Between sickness and snow, I’ve not gotten to work on these gals anymore. I’m not sure whether to stitch around them with batting attached or without. I bought some fusible batting at the Needlework Extravaganza in Statesville last weekend. I may give that a try. 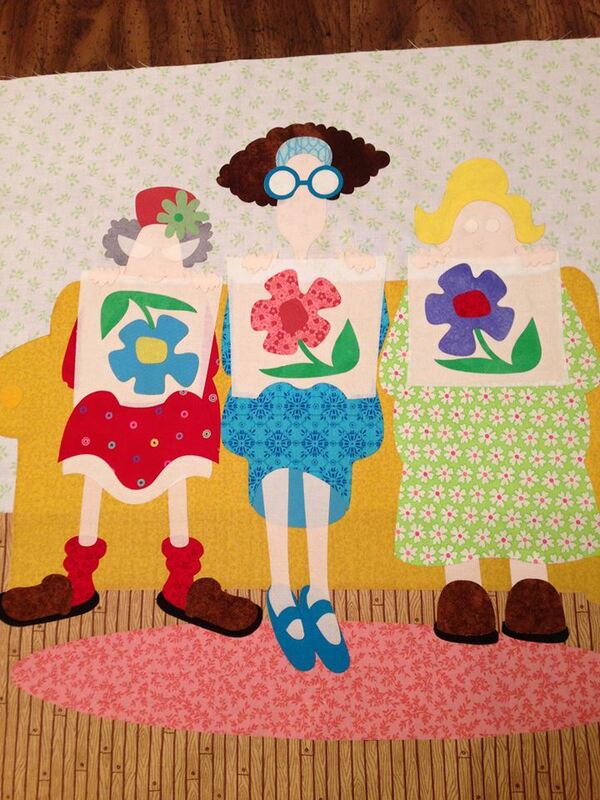 Filed under quilting and tagged 3 Little Quilters, applique, batting, quilting |	Comments Off on These Girls Need Work!